Chesler Construction prides itself on creating custom homes that fit the wishes of each client. We take a client’s idea and make it come to life by finding specialty materials or a craftsman that can create that wish. 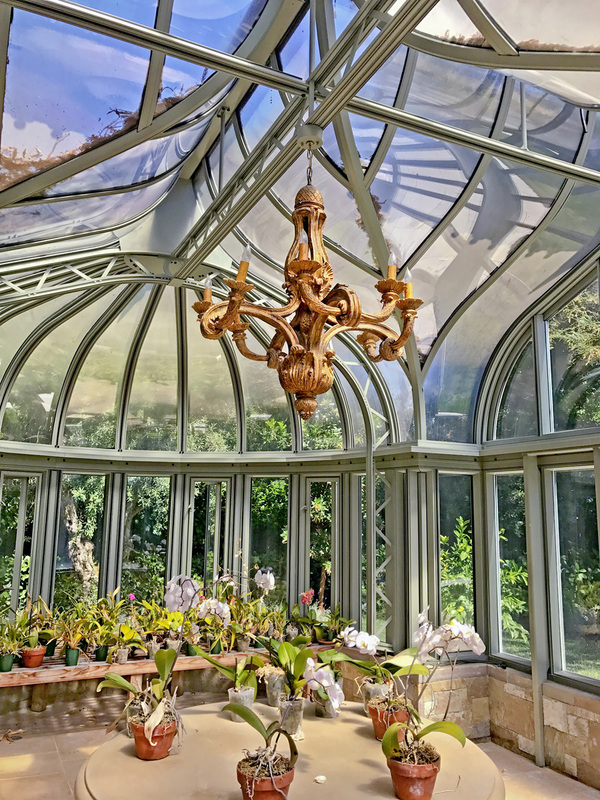 A Greenhouse is a unique addition to any garden. 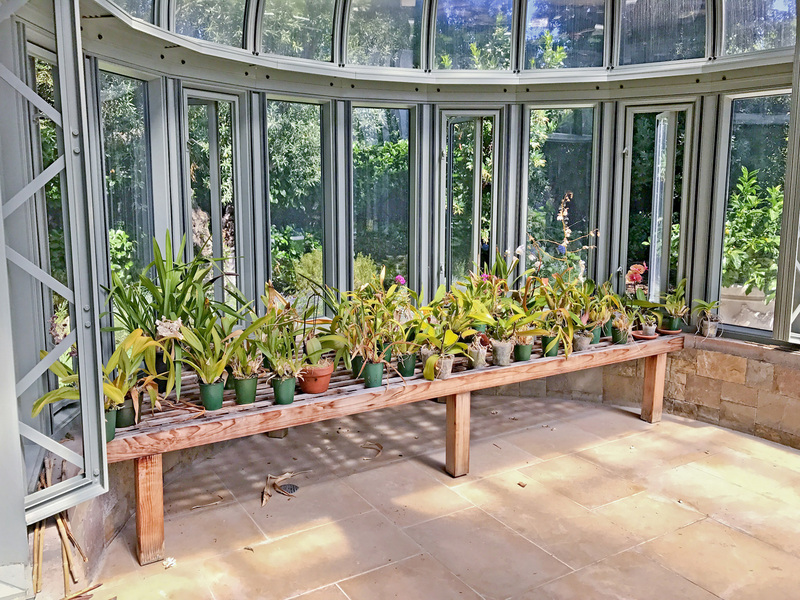 It is a special retreat spot as well as a home to a beautiful collection of orchids and other delicate plants. 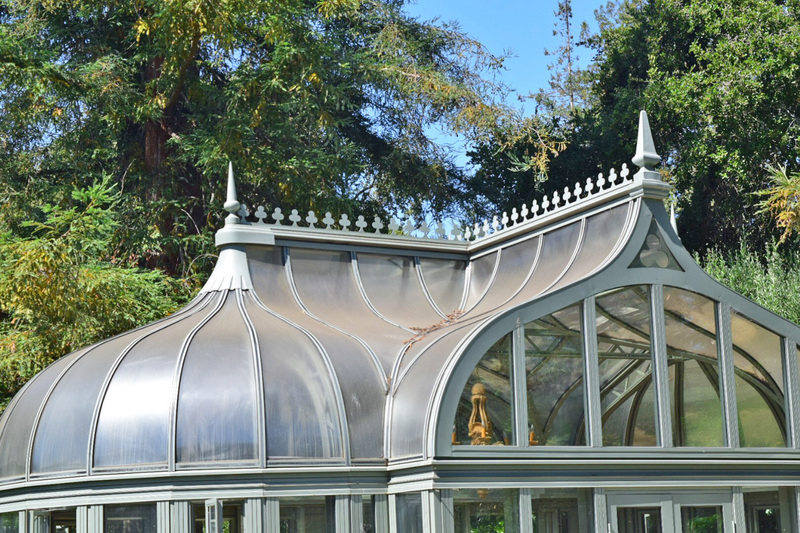 This particular Greenhouse was sourced by Chesler Construction and purchased from a company in England. Just before the greenhouse was scheduled to ship, a call from the company informed us they were shutting down and going out of business. We were not going to get our product. After some swift phone calling and negotiations, we were able to confirm that the product, which had already been paid for, would still ship. Then came the issue of how it would be constructed. The product was originally planned to be shipped out in pieces, with special installers from the manufacturer traveling from England to construct. But now there was no company to handle the install. 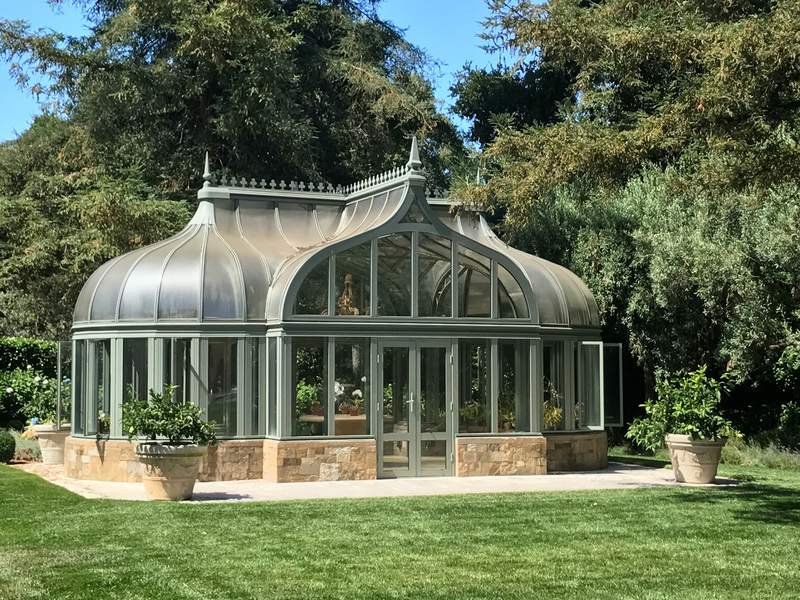 Chesler Construction was able to track down the Greenhouse installers that were no longer working for the company, and convince them to travel to California to install the building. Chesler Construction arranged for their travel, and accommodations during the installation. 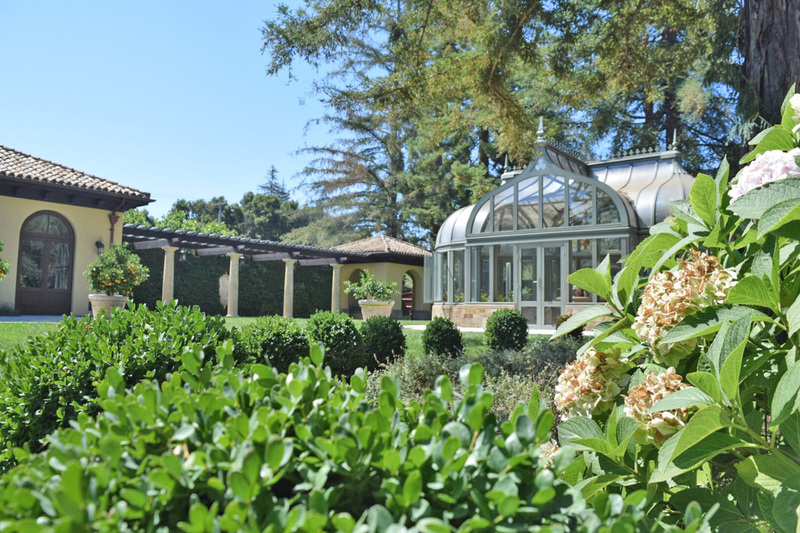 In the end, our client had a beautiful greenhouse as originally promised.